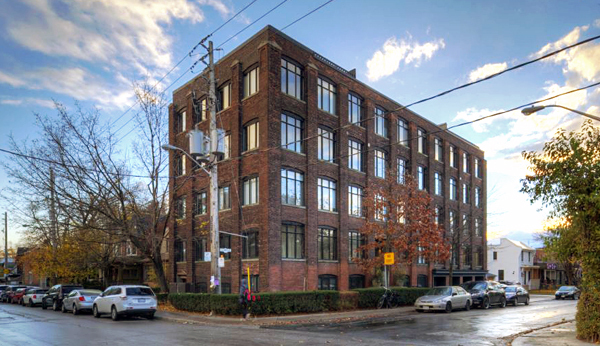 Toronto’s rich industrial history is largely connected to its current loft and condominium residential developments. 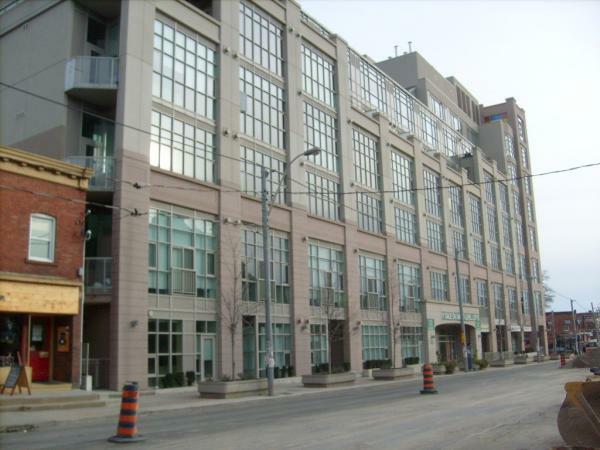 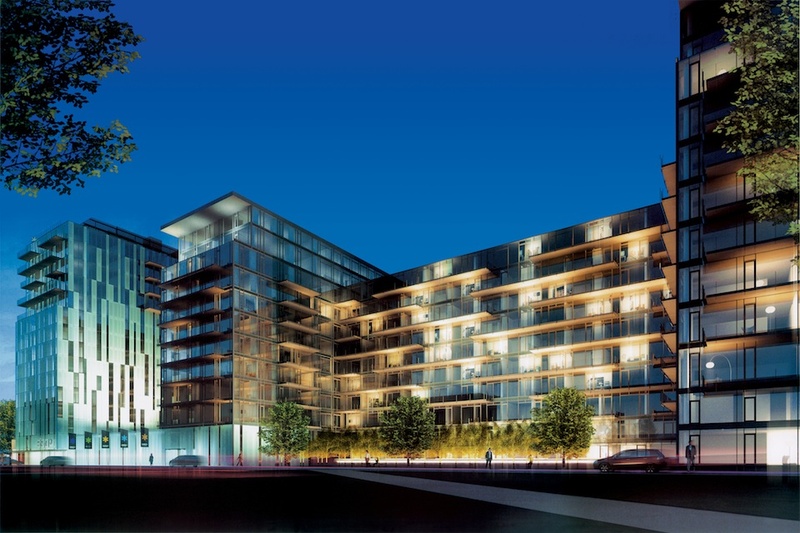 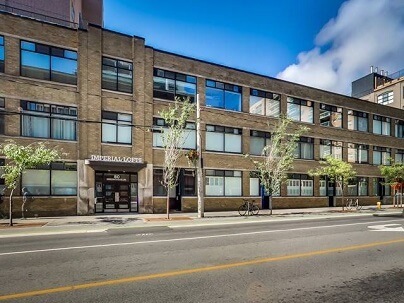 Historically Toronto has housed many garment factories, distilleries, meat-packing districts, and various other manufacturers which have increasingly been re-zoned and converted to residential developments. 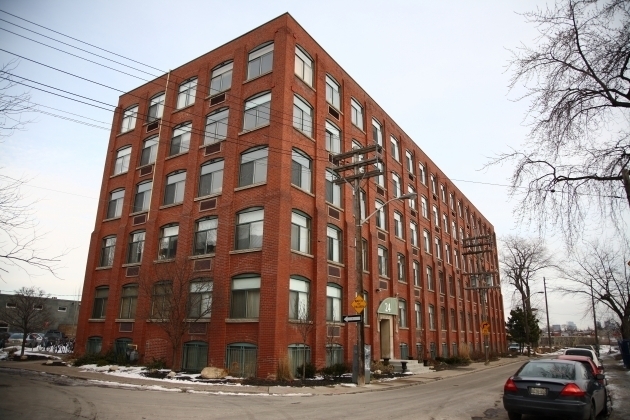 Lofts, being highly coveted residential spaces today, are a conversion of such industrial spaces. 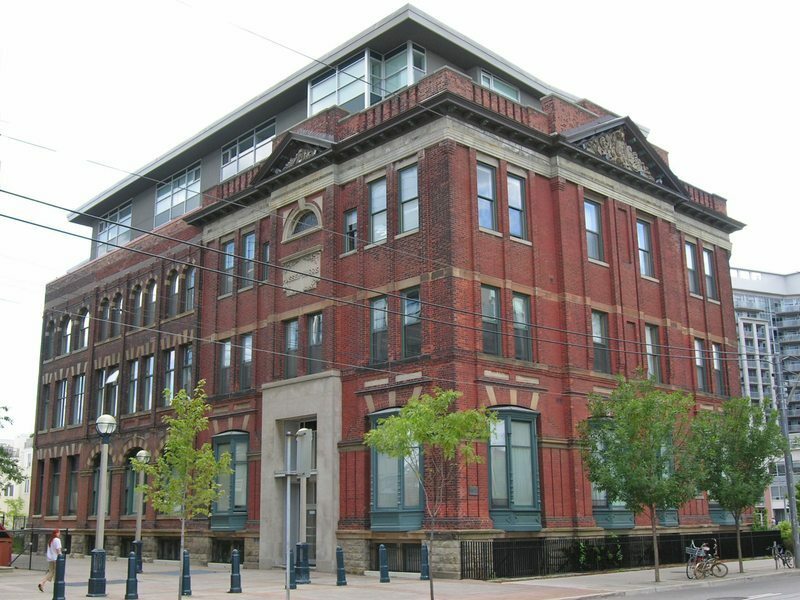 There are two main types of lofts, namely, hard lofts and soft lofts. 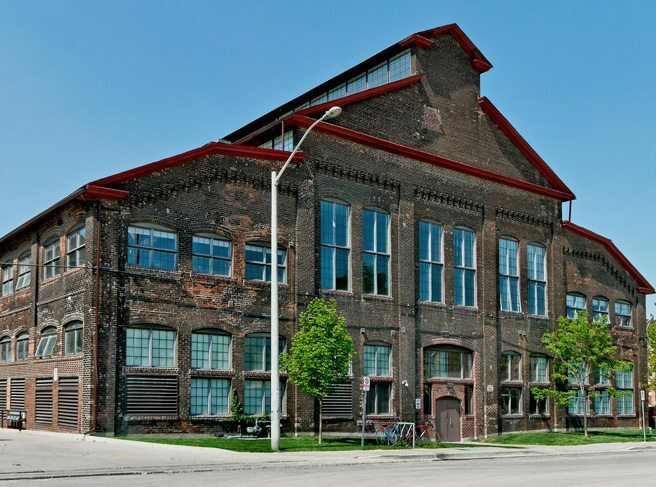 A hard loft is an authentic loft space, referring to an industrial space which has been converted into a residential dwelling. 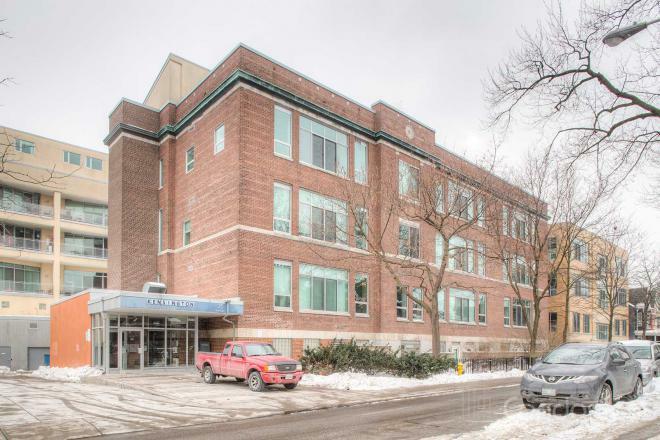 These spaces, due to their limited availability are generally regarded as exclusive. 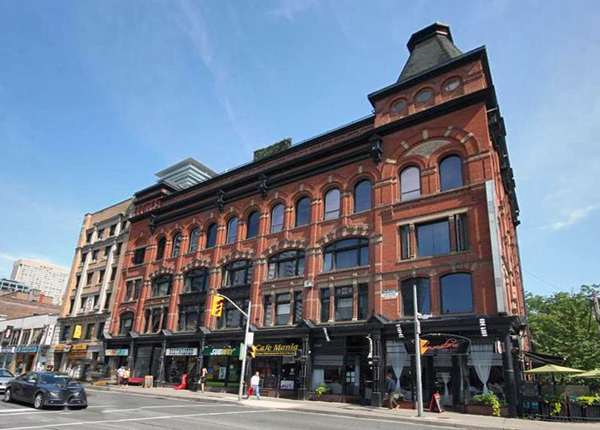 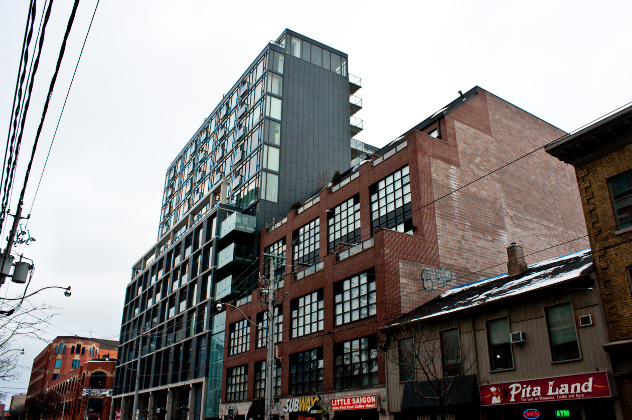 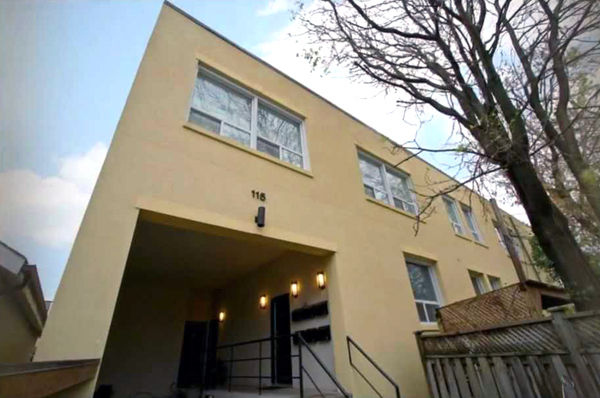 Soft lofts, on the other hand, have been developed in response to the strong demand for lofts in Toronto’s housing market. 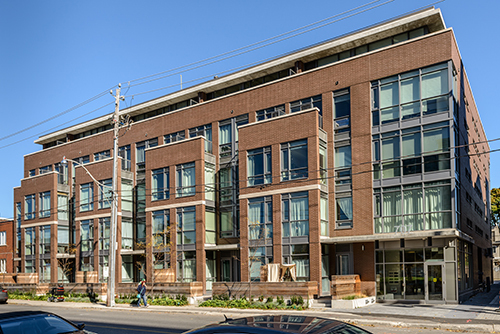 Loft spaces, known for their high ceilings, floor-to-ceiling windows, open layouts, and exposed brick and ductwork have become so popular that, in fact, these designs have been actively recreated by architects and developers. 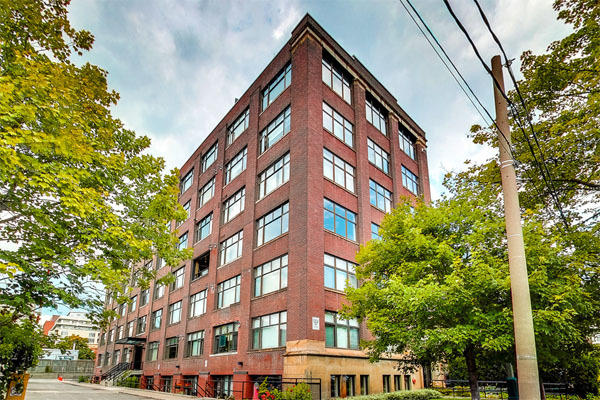 Soft lofts are not former industrial spaces but are rather new and pre-construction condo buildings that imitate the aesthetic and atmosphere of hard lofts.